Fresh from Lithuania, Gardens of God has only got a handful of releases but we are super excited about this guy. 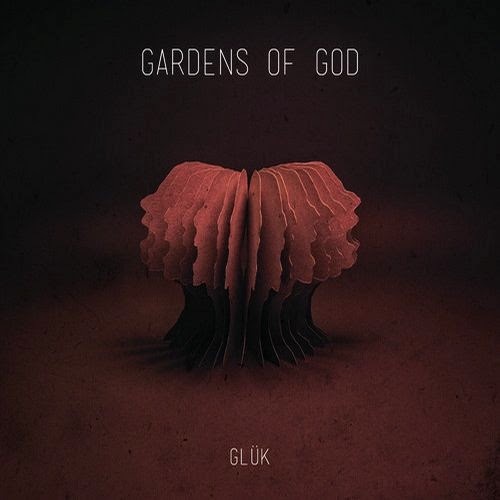 This week’s post is his 3 track ‘Glük’ EP on Ten Walls’ oven-fresh Lithuanian label BOSO. Jumping right in, the title track is all about the wandering & winding bass line supported by a great ambience and infectious percussion. Beautifully designed musically speaking while adding so much energy with every layer, just amazing. Next up is ‘Voices From The Past’. This one picks of where ‘Glük’ left of, but adds a sharper tone, and a deeper vibe. It gets straight to business, like the more evil twin of ‘Glük’. Last up is ‘Fen’, this one is much darker, much more… frantic. Setting a sinister tone off the dancefloor to round of the EP. We expect great things from this guy, so keep an eye on him for 2015, we are sure to hear much more from him.